The Atlantic City Beer and Music Festival, better known as AC Beerfest, is coming up this Friday and Saturday, and once again I’ll be headed down. This is one of the bigger, more well known beerfests in the area, and most of the major craft beer players in the area, and some not yet available, will be there. Rusted Root is playing the session I’ll be at, and Bouncing Souls are playing an earlier session. As far as the beers go, here are the five booths that I’m most looking forward to stopping by. 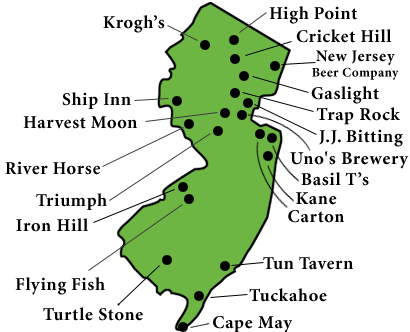 I could have done this list with entirely New Jersey breweries, but decided to do them all together. Bolero Snort is the newest and the one I’m most interested in trying. They launched just a few weeks ago and aren’t yet available in South Jersey, so I can’t wait to see what they offer. Kane is another one that is rarely available in South Jersey, but I always take advantage of drinking their beers when I can. Carton is finally making its way further south, so hopefully they’ll have something with limited availability to offer. Turtle Stone, from Vineland, Tuckahoe Brewing, and NJ Beer Co. will all be there as well, and this is pretty much the only time beers from those breweries will be readily available to sample. Of course, the big players in New Jersey, River Horse and Flying Fish, will be pouring their popular brews. I didn’t have a good first experience with 21st Amendment and their Hell or High Watermelon, but I keep hearing good things about them of late. So, I want to give them a second chance and grab some Brew Free or Die and Back in Black. Both of those beers are more my taste than Hell or High Watermelon, and I’m hoping they will impress. I absolutely love their Sculpin IPA, but don’t really have much experience with any of their other beers. I see them around, but there’s always something else on the shelf that grabs my attention. 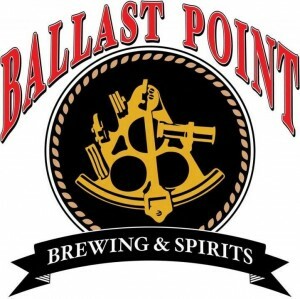 I’m looking forward to tasting their Black Marlin porter and Sea Monster stout. Hopefully they’ll live up to the standard Sculpin has set. 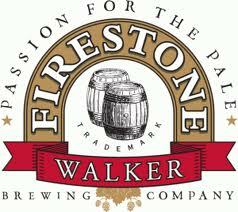 Firestone Walker is still something of a treat for me to have due to their higher price point, so I always stop by their booth at any beerfest I go to. Everything I’ve had from them I’ve enjoyed, especially the Union IPA and Wookie Jack Black Rye IPA, and I’m looking forward to getting a taste of their beer again. 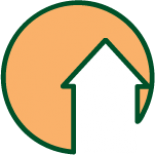 B. Nektar and Moonlight Meadery will both be at the Atlantic City Beer Festival, and I’m planning on stopping by their booths mainly because I haven’t really had mead before. That didn’t stop me from brewing a Game of Thrones inspired batch, so now I’d like to get a taste of what exactly I should be looking for when mine finishes up. 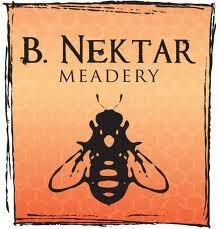 B.Nektar also has an IPA-style mead (Evil Genius), so that’ll be something different to try as well. Hopefully these two meaderies will be able to show me what I should be looking for when I break out my mead. These next ones I’m not really going to rank since I don’t really care if I get to them or not, but I’m going to check out Batch 19 and Third Shift lagers if I come across them. These are two labels out of MillerCoors that are sneakily trying to capture a portion of the exponentially expanding craft beer market. I wouldn’t buy either of these at the bar or in a store when there are so many other, amazing options out there, but I have to admit I am a little curious as to what MillerCoors is trying to pass off as a craft beer. 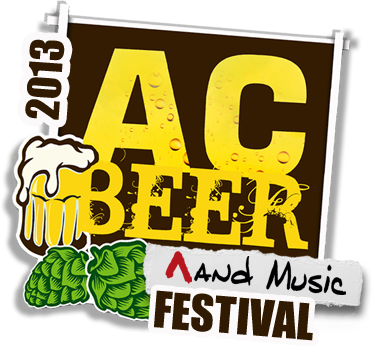 The AC Beerfest is always a good time, no matter what session you’re going to or what kind of beer you’re into. I’ll be spamming Untappd as much as my phone will let me during the event, but if you’ll be there Saturday night shoot me a tweet @DasAleHaus and we’ll grab a pour. Cheers! Definitely – they’re all up north too, gotta spread the love down to south Jersey! Best look-forward post to the AC Beerfest I’ve seen. I only attended once – 2005, and aside from spending the entire session with Chef Robert Irvine – yes the Food Network chef (turned out my buddy was a good friend of his and his chiropractor)- it wasn’t a great event. Chef Robert did make things interesting – he’s a loon – exactly what you’d expect from seeing his shows. Anyway, the overall atmosphere was decidedly ‘Frat Boy Drink As Much As Possible’ and that really ruined it for me. I was there early enough to chat a while with Sam Calgione and few of the other brewer/founders. That was great but within an hour it was chaos. 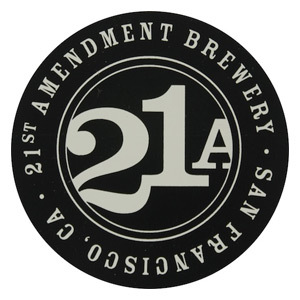 Glad you’re getting a chance to try a few 21st Amendment brews as well. F-W is another of my favorite West Coast brewers. Can’t wait to see a writeup. Thanks! The AC Beerfest draws more of a party hard crowd than a beer lover crowd, but I think that may be due to its location. My experience has been that that particular crowd dies down after about 2 hours, and the place starts to clear up. The atmosphere is frustrating for a bit, but it’s worth it since it’s pretty much the only time I’ll be able to try so many beers at once. The sad thing is, due to the type of crowd there, it seems like the big players at breweries skip it, sending reps instead. I’ll keep an eye out for Indra Kunindra, definitely sounds like an interesting beer, unlike anything else out there. I had a chile beer at the PA Beerfest (can’t remember the name of it, it was late into the event), but this one sounds like it’ll one-up it. This entry was posted on April 4, 2013 by dasalehaus in Brew News and tagged 21st amendment, ac beerfest, Atlantic city, ballast point, beer fest, craft beer, drunken shenanigans, firestone walker, mead, new beer, new jersey beer.